Update: If you are facing download issue with Mobile Build 10.0.14951. Fix here. Original Story: Windows 10 Mobile build 10.0.14951 is now available. The latest Windows 10 Redstone 2 PC build 14951 and Mobile build 10.0.14951.1000 is now available to fast ring insiders. 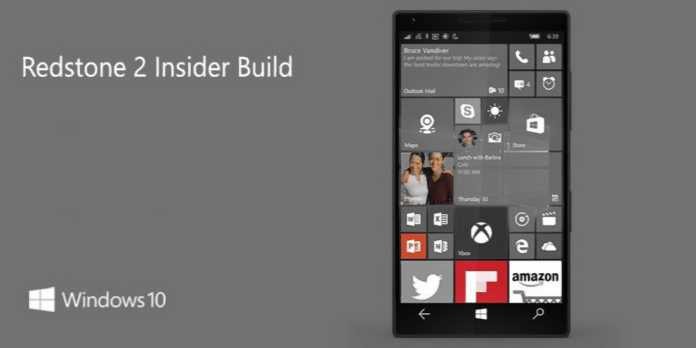 Previously, the company released Windows 10 mobile build 10.0.14946 for fast ring insiders. Update: Some users facing problem in downloading new build. More details here.